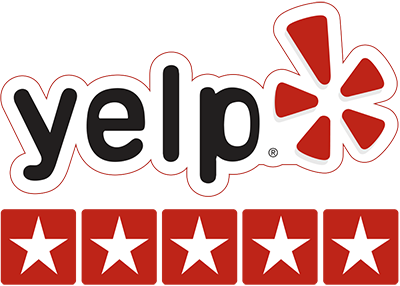 We’re rated 5 Stars – Find out why! 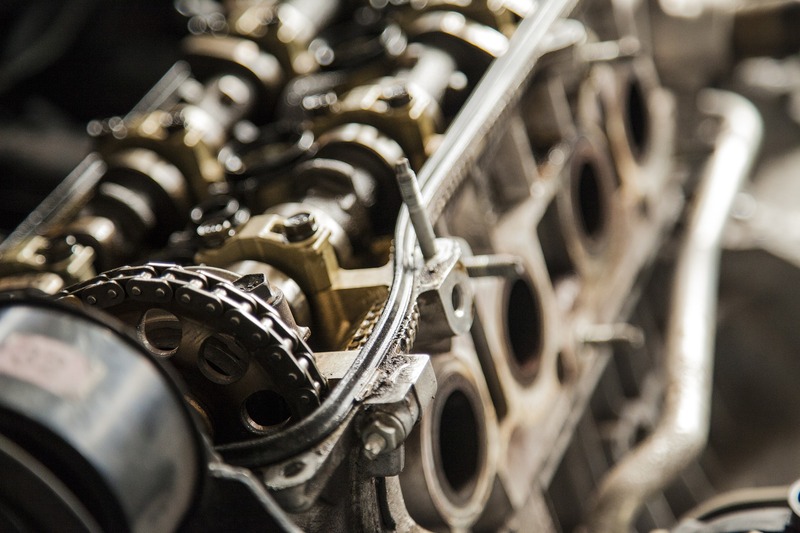 Our Certified Master Mechanics are equipped to fix any issue. 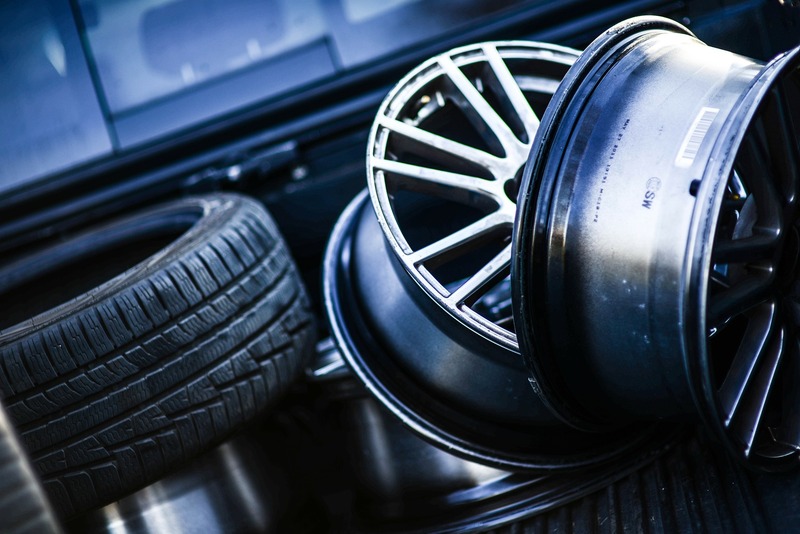 Routine check ups keep your car at peak performance, safety, and reliability, which means less costly breakdowns in the future. Diagnostic checks, tire rotations, brakes, oil changes, suspension, fluids, etc. At the core of Elite Service Center is a deep desire to help people and look good doing it. That’s why we’re rewriting the books on how auto care should be. Our master technicians are pulling out all the stops to deliver the dealership experience at an affordable cost. Not only do our cars deserve the best, but also our customers. Come experience the Elite difference.